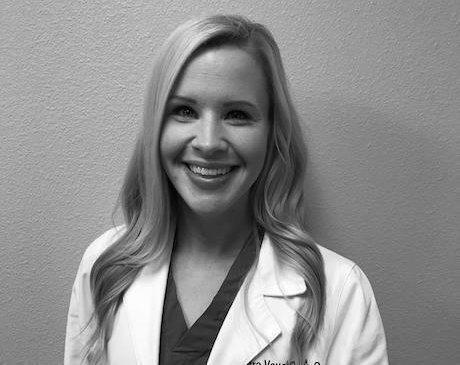 Sara Vaughan, PA-C received her Bachelor of Science degree at Missouri State University and graduated from the University of Oklahoma Physician Assistant program with a Master in Health Sciences degree. She previously worked at the Oklahoma Transplant Center at OU Medical Center before moving to Grove. Sara focuses on developing a comprehensive understanding of her patients’ health and offers insightful, personal guidance and treatment. She is available for urgent care visits as well.